Whether you’re looking for a space to enjoy those summer days and nights unwinding or a place to entertain your friends and family then why not add a verandah to your summerhouse. 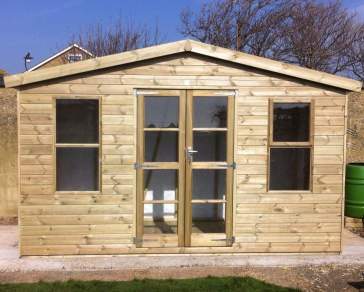 All our summerhouses are expertly crafted using high-quality timber and pressure treated to prevent rot and decay. Sit back, relax and look out over your garden by adding a verandah to your summerhouse. Our summerhouse with verandah provides the ideal space to enjoy the winter and summers with friends and family, day or night. 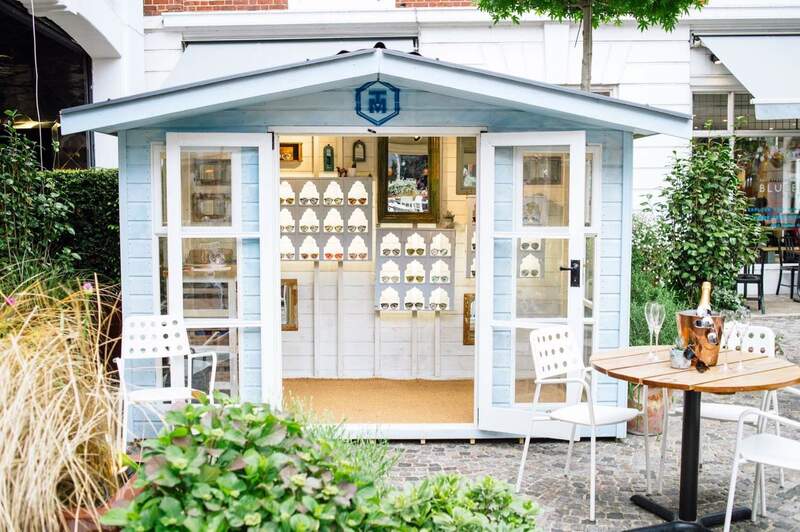 Open up the doors of your summerhouse and bring the outside in and create the peaceful haven you've always dreamt of. Verandahs are the ideal addition to any summerhouse. They not only help to expand the inside living space of your wooden building but also help to create a shelter from sun, wind or rain. Whether it's winter or summer, your verandah can be tastefully decorated with deck chairs or faux fur-covered stools to accommodate for different weathers and continue being a place of fun all year round. 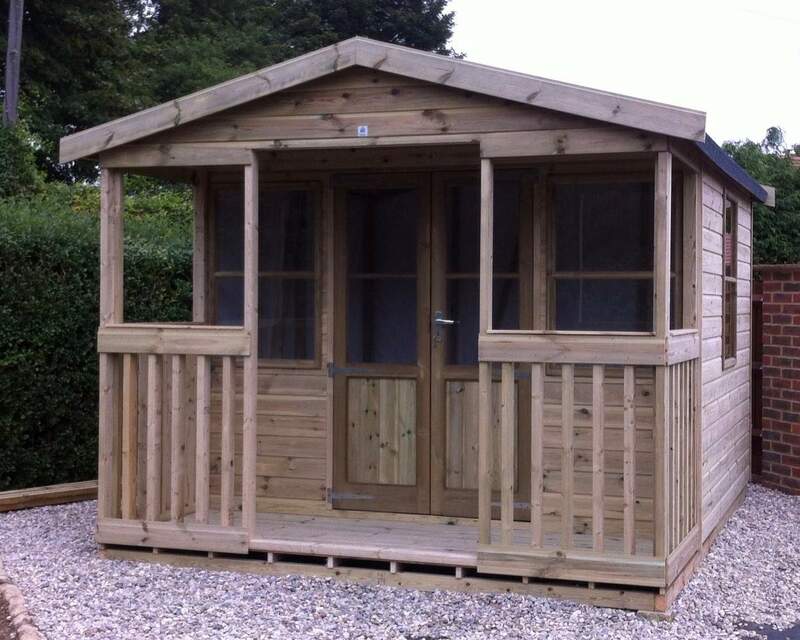 Our summerhouses are available in a range of sizes and can be built completely to your specification. 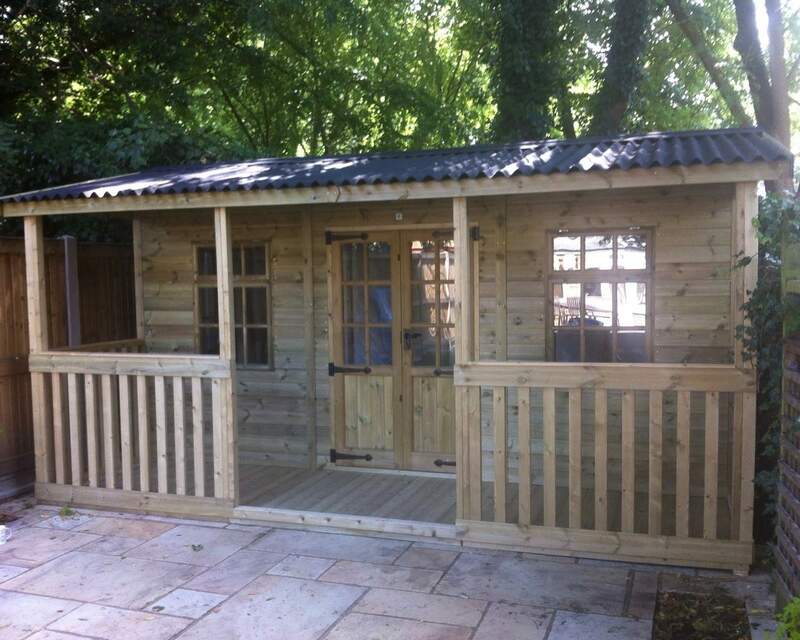 Built with quality in mind using 100% pressure treated timber, our wooden buildings will last for many years to come. 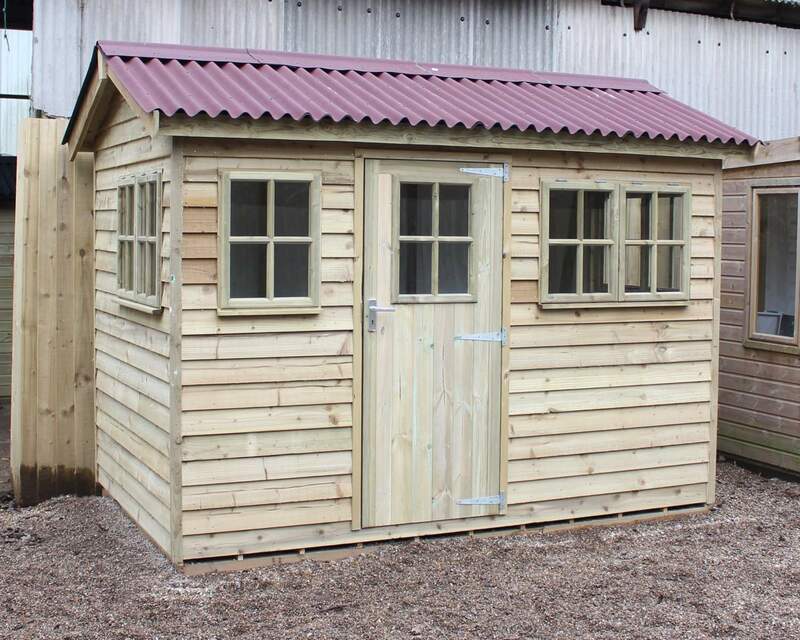 For more information about our summerhouses with verandahs, the installation process and delivery process, speak to one of the team at Ace Sheds on 01233 822042 or contact us online.